Cinnamon Life is proud to announce the arrival of world-famous culinary celebrity of home cooking – Nigella Lawson, for a series of exclusive events in Sri Lanka, from the 21st to 23rd June 2018, which is sure to thrill gourmands and culinarians alike across the island. Nigella will be the third celebrity chef Cinnamon will be hosting, the first being the renowned Michelin star chef Marco Pierre White, followed by Australian chef, restaurateur and MasterChef judge – George Colombaris. Nigella Lawson has inspired and nurtured home cooks around the world, since the publication of her first book in 1998, with her relaxed and accessible cooking style and engaging personality. She is an award-winning food writer, broadcaster, journalist and a well-loved television personality. In 1998 her first cookery book, ‘How to Eat’, was published and sold over 300,000 copies, becoming an instant best-seller. She published her second book in 2000, ‘How to Be a Domestic Goddess’, which won her the British Book Award for Author of the Year. In 1999 she hosted her own cooking show series, Nigella Bites, on Channel 4, accompanied by another best-selling cookbook. Nigella Bites which won her a Guild of Food Writers Award. 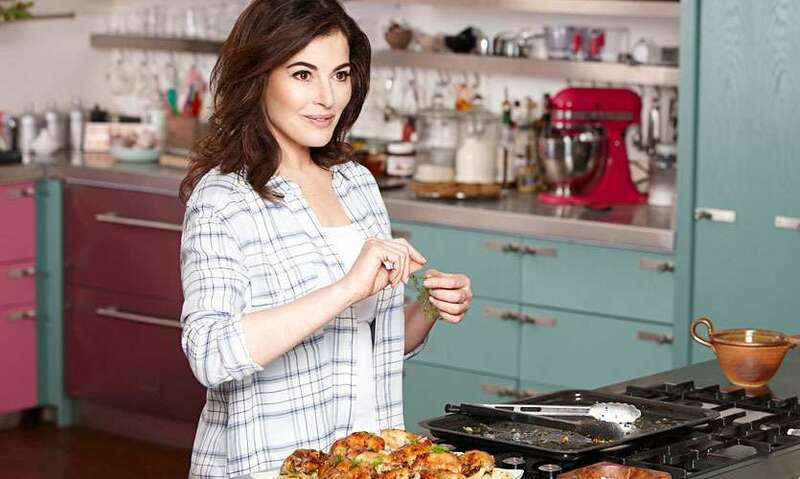 She hosted the Food Network's Nigella Feasts in the United States in 2006, followed by a three-part BBC Two series, Nigella's Christmas Kitchen, in the UK, which led to the commissioning of Nigella Express on BBC Two in 2007. Her latest book ‘At My Table’ was published in 2017 and celebrates the divine pleasure of home cooked meals, remaining true to her roots. Loved by a wide range of audience ranging from professional chefs, homemakers to children, she also featured as a guest judge in the popular reality television show – ‘MasterChef Australia’, where she was also invited for the 10th anniversary season of the show in 2018. To add to her legendary status, she has her own cookware range, Living Kitchen and has sold more than 10 million cookery books worldwide to date, with around 1.2 million followers on Instagram. During her visit, Nigella will tour the island and experience Sri Lanka through the vibrantly inspired Cinnamon properties before she makes her formal public appearances for high tea, a book signing, an in-conversation Nigella followed by brunch, a cocktail and a mystery box challenge. Cinnamon Life is an integrated development by Sri Lanka’s premier listed conglomerate, the John Keells Group (JKH). This city within a city will consist of an 800-roomed luxury “Cinnamon” hotel, an array of entertainment facilities, premium residential apartments, retail and entertainment mall, office spaces, and many other attractions to set stage as the entertainment hotspot in the Indian Subcontinent. 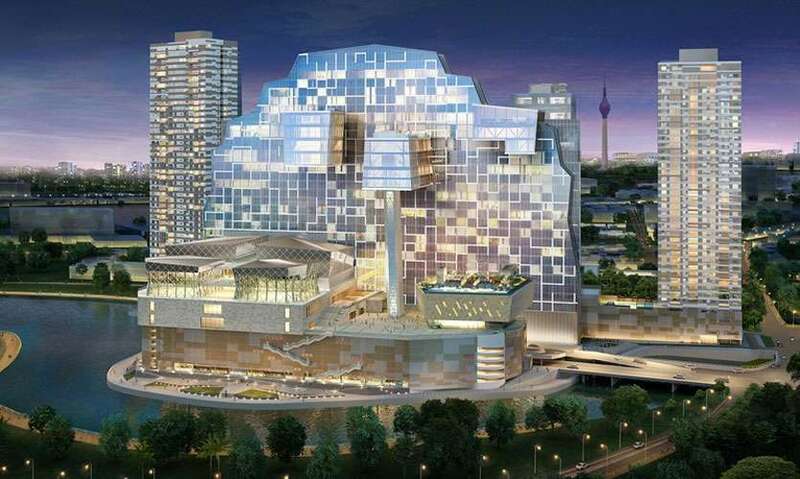 The development’s iconic design by Cecil Balmond will span across 4.5 million square feet and is envisioned to be the epicentre of modern South Asia. Cinnamon Life presents Nigella Lawson in Colombo - In Association with HSBC Premier, Transport Provider Jaguar Land Rover, Airline Partner Sri Lankan Airlines, High Tea Partner Spa Ceylon gourmet tea, Indulgence Partner Imorich Ice cream, Inbound Travel Partner Walkers Tours, Outdoor media partner Emerging Media, Print Media and Web partners Sunday Times ,Daily Mirror, Daily FT, Life online, Daily Mirror.lk, Hi Magazine and HI TV, Radio Partner Lite FM, Cinema Partner Scope Cinema and Domestic Airline Partner Cinnamon Air.